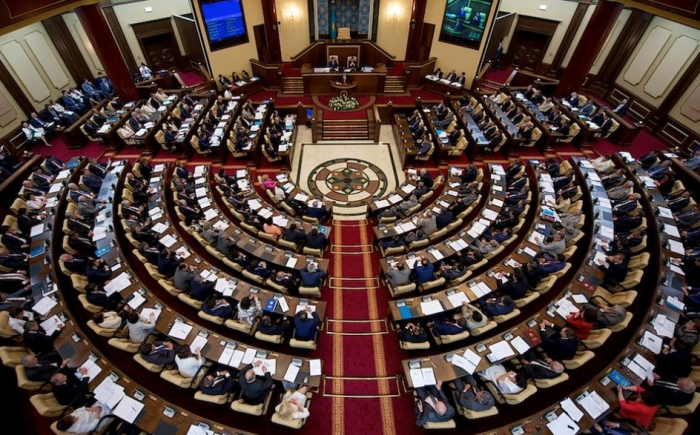 Kazakh lower house of parliament, Majilis, on Wednesday ratified an agreement to prevent incidents in the Caspian Sea, TASS reported referring to country's parliament. The agreement was signed in Aktau on August 12, 2018. It applies to warships and aircraft of the parties operating in the Caspian Sea, outside the territorial waters and the airspace above them. The actions of military ships and aircraft of the parties should be carried out in accordance with the provisions of the agreement without prejudice to the sovereign and exclusive rights of the states of the parties, the agency quoted the conclusion of the Majilis Committee on international affairs, defense and security. The Majilis ratified the agreement with Russia on the procedure for monitoring the availability and targeted use of military products supplied in the framework of the agreement between Kazakhstan and Russia on military-technical cooperation of December 24, 2013. The agreement was signed in Moscow on November 29, 2017. In accordance with the document, the party supplying military products within the contract has the right to monitor its availability and intended use. And the party to which military products are supplied provides the necessary conditions to the supplying party to exercise its control.